It’s already been established that America likes auction TV shows. Storage Wars, Pawn Stars, Auction Hunters and others have been enjoying excellent ratings and multiple renewals since the craze first began. Perhaps it’s the troubled economy that has people looking for alternate means of making extra money on the side. Maybe it’s the pure excitement of bidding on a storage unit or a container without knowing for sure what’s inside. Now, the creators of the hit Auction Hunters are entering a new niche in the world of auction and modern day treasure hunts: unclaimed luggage. Have you ever wondered what happens to bags, suitcases and duffles that get lost at the airport? What happens after the airlines retain them but no one comes looking for them even after months and years fly by? That’s when someone’s lost luggage becomes unclaimed, setting it up to be someone else’s new treasure. Luggage Wars is slated to be the next big reality phenomenon, and the casting calls are already going out. It’s the standard fare that makes for good reality TV watching: big personalities. And as we all know, the bigger they are, the harder they clash. Some of the principles of Luggage Wars will wind up being familiar to fans of the other series. Once a piece of luggage goes unspoken for long enough, it becomes up for grabs, and savvy buyers will show up to special airport luggage auctions in search of valuables. Everyone wants to find Indiana Jones’s suitcase, stuffed full of strange idols and priceless gems from faraway lands. Or maybe the odd jeweler’s case that was left behind in its previous owner’s haste to escape some shady dealings. Who knows when you’ll get lucky and find a money-changer’s ironclad carrying case or a scientist’s satchel stuffed full of futuristic secrets. The sky is the limit when it comes to unclaimed luggage and there’s no telling what these buyers may come across, but it’s almost certain there will be a good mix of desirable bags and suitcases along with some really trashy ones, too. I’m sure we’ll be seeing at least one contestant end up with nothing but a stranger’s dirty underwear in the pilot or the next few episodes after that. But how will luggage wars differentiate itself from the other major auction-buying-reality shows that are already dug-in and recognized? I suspect that we’ll see some new dynamics brought about by the fact that the buyers will be dealing in personal carry-on items and attache cases. 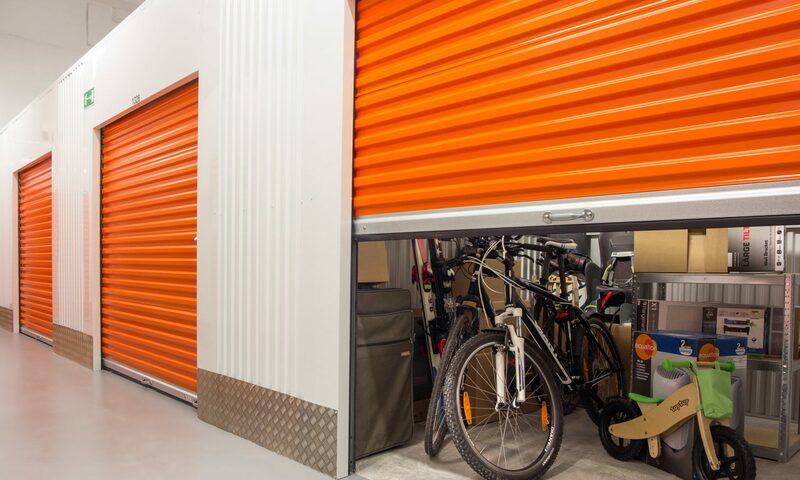 Whereas a giant 20 foot by 20 foot storage locker can house a lot of junk and unwanted garbage in addition to some goodies, I think we’ll be seeing a higher incidence of big ticket items in smaller packages. Consider what the average jet-setter carries in their personal luggage these days. It’s very common for people to bring their laptops, tablet pc’s, adapters, MP3 or MP4 players and cell phones all in one case. I would imagine that these high-tech carrying cases will make up a bulk of the best buys on the show, with the stars paying special attention to business-like in-cabin luggage. There’s already some indication that, just like in some of the more whacky episodes of Storage Wars, we’ll be seeing Luggage Wars contestants breaking out some extreme means of determining a given case’s value, such as night-vision tools, metal detectors and more. What remains to be seen is how much of this new show will be original and unique, and how much of it will be a transplant of the same formula that has already proven itself to be effective: several moody eccentrics with some buying experience vying for unknown containers in heated bidding wars. From the Creators of “Auction Hunters” and Spike comes an all new series, LUGGAGE WARS. BIG, COLORFUL, AND STRONG PERSONALITIES A MUST! – If you have tape (3-5min) we’d love to see you on camera. Want to learn more about Luggage Wars? Read here.